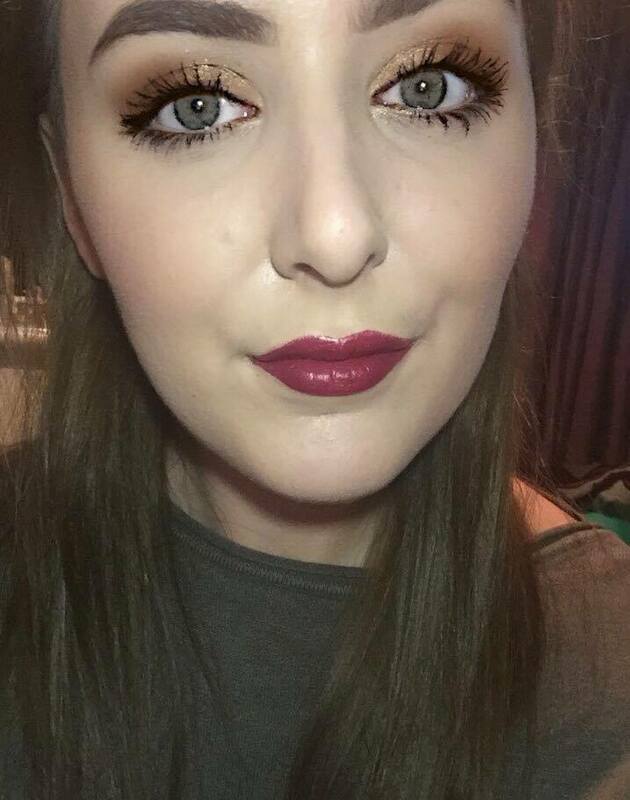 Hello Everyone, Every now and then I love to be able to brighten up my my eye make up and experiment with different shades. 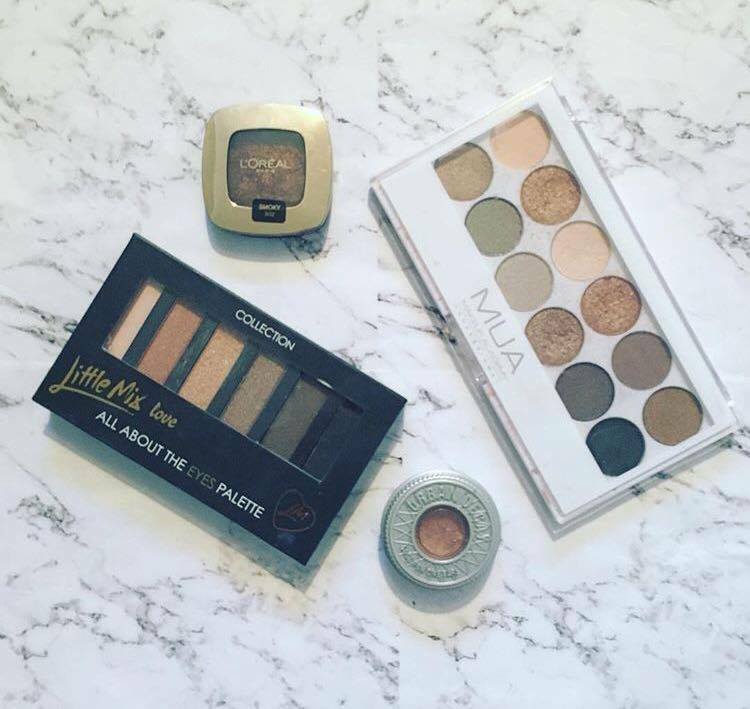 Ive currently got a craze over neutral, earthy tones and natural shades on my eyes, these shades are great for everyday wear. I am really impressed with the recent palettes and singles that I have brought and will be using them a lot over the next few months and have done over the festive period. The palettes and singles I have above are: Loreal Smoky, Urban Decay Chopper, Collection: Little Mix and MUA. Below is a picture of the Urban Decay Eye Shadow in Chopper and one of the lighter shades in the Little Mix Palette used on my gorgeous best friend.. she is also make up obsessed, just like me. A really nice thing about having the lighter earthy tones on is that if you want to go for a more deeper and darker smokey eyed look you can always just add to the neutral tones you already have, building the desired look. I have found that all of these palettes and singles have really good pigmentation, also that price does not seem to affect this as the more expensive shade in Urban Decay is just as good as the lower priced range eye shadow from MUA, I strongly recommend MUA if you are looking for an affordable in expensive palette. Whats on my January Wishlist.